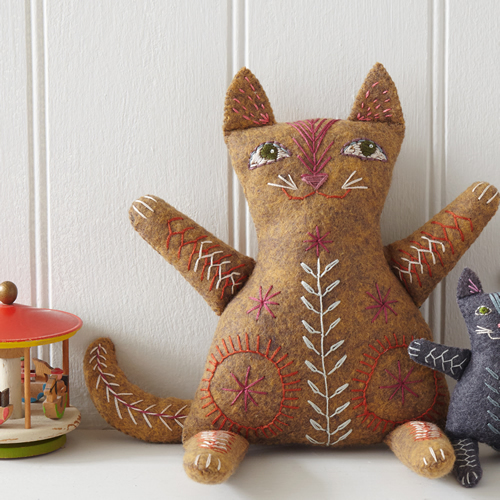 The Cat Family Download will charm its way into your living room. 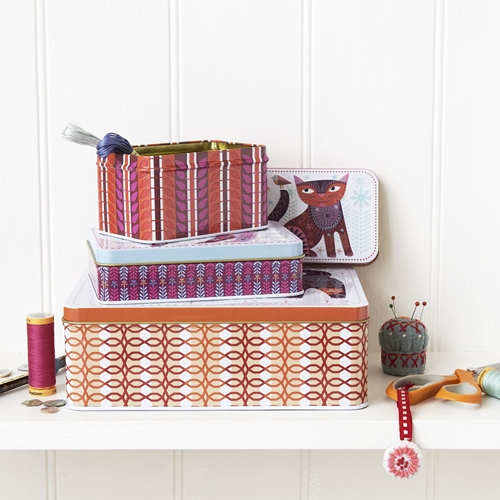 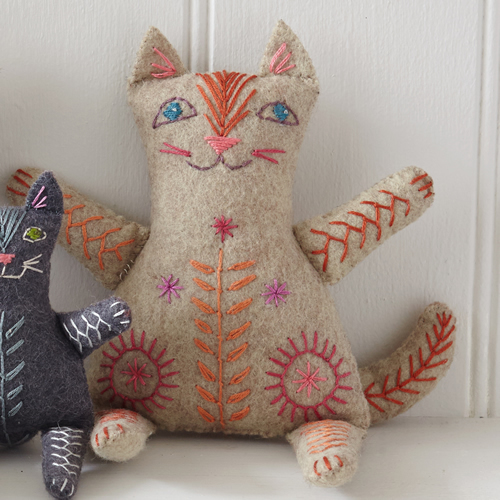 Here’s a new twist on our ever-popular cat design – and this time you get to meet the whole family!. 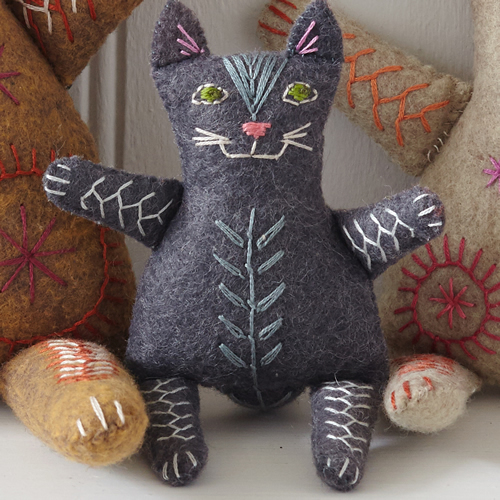 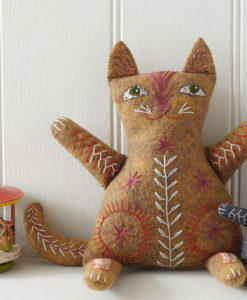 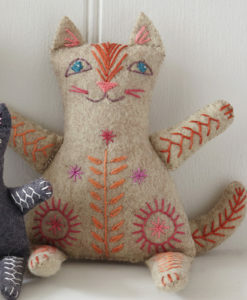 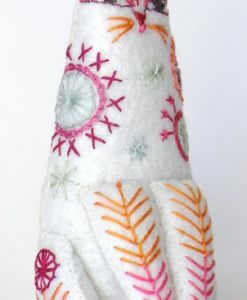 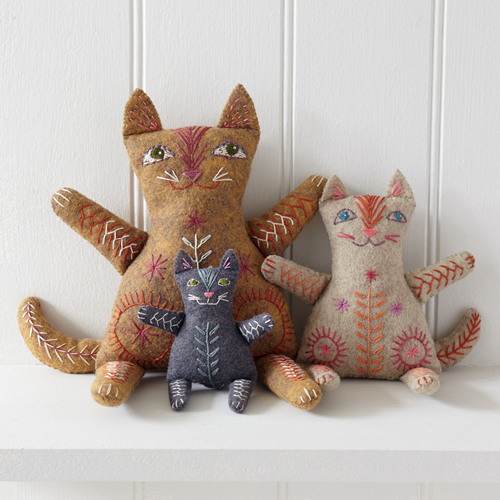 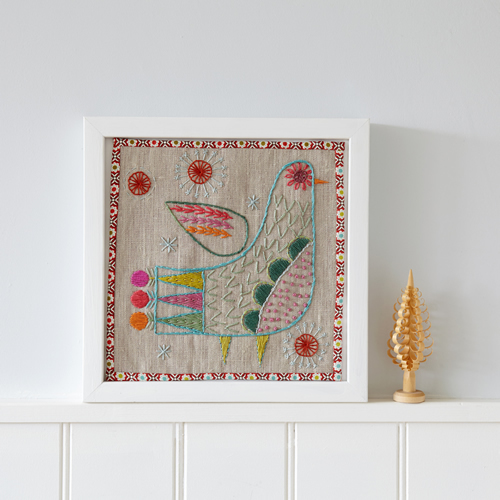 This charming group of of felines that make up the Cat Family Download can be easily made from your own choice of felts and embroidered to give extra folk style richness! 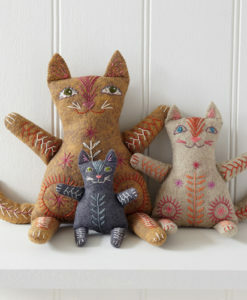 Make Papa, Mama, and Kitten! 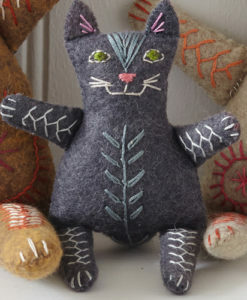 Full step by step instructions, a stitch library, stitching guides, and patterns for all three cats. 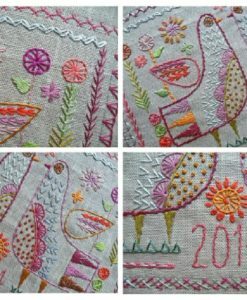 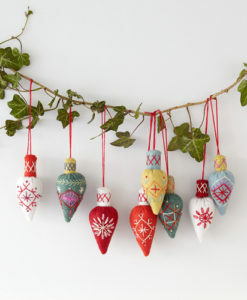 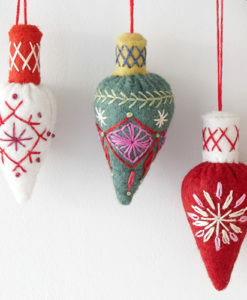 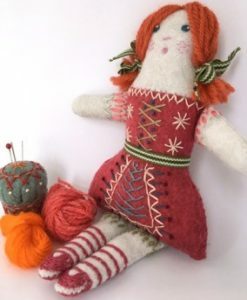 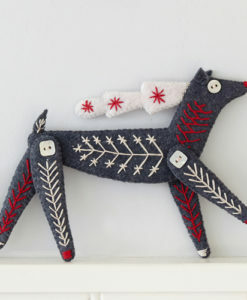 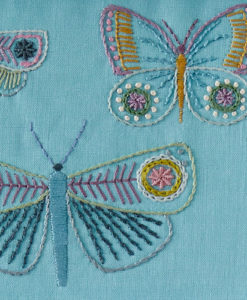 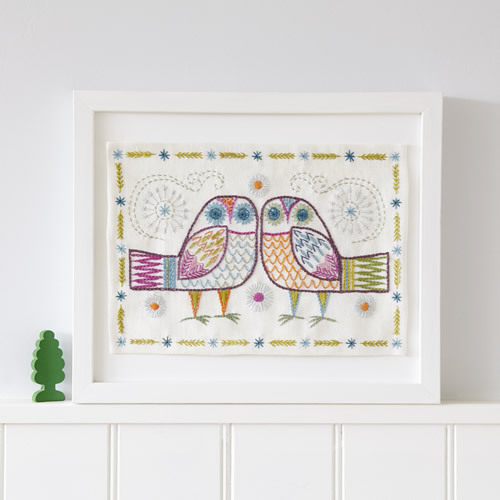 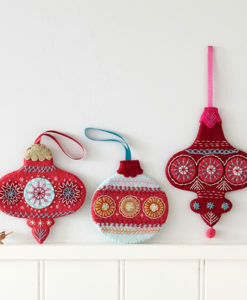 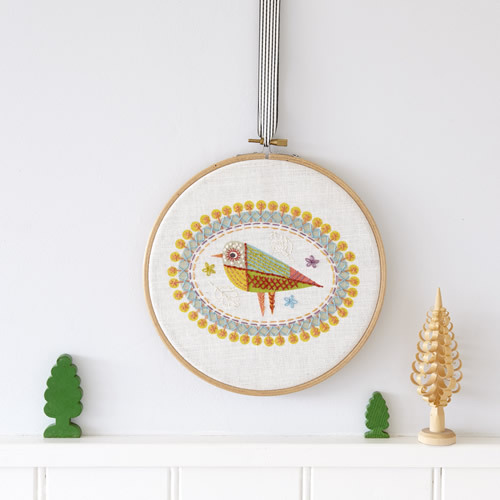 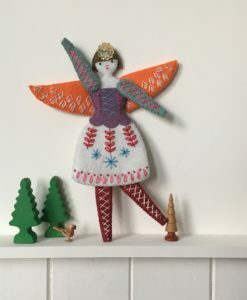 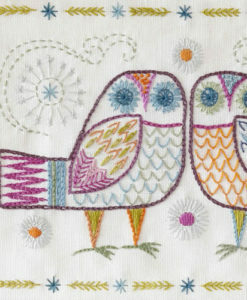 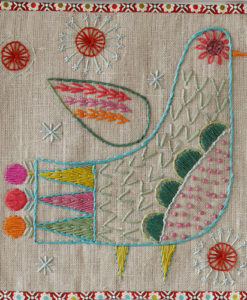 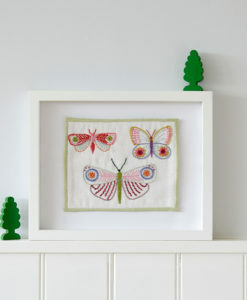 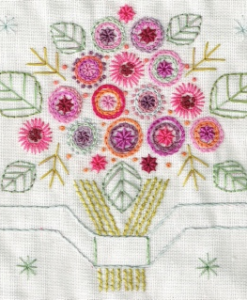 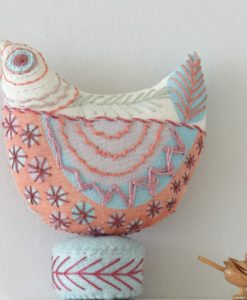 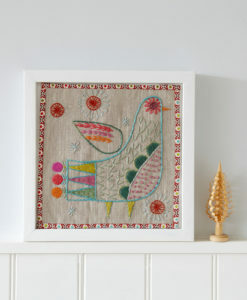 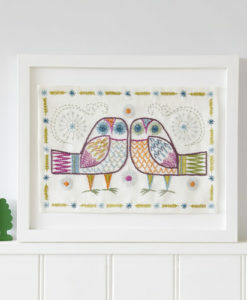 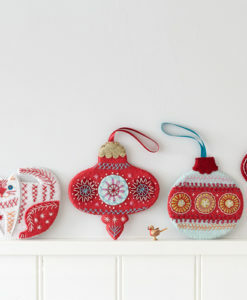 The stitches are simple but effective and you can either copy them or invent your own combination colours and patterns. 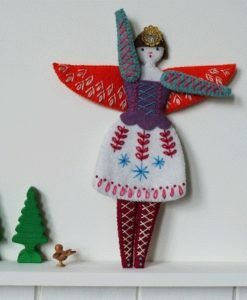 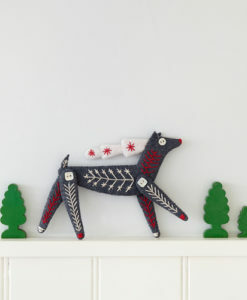 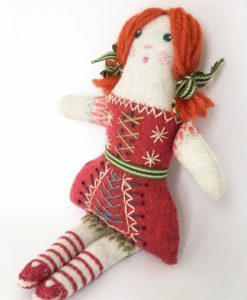 You’ll need to supply your own fabric, stuffing and threads.